The use of 100% ringspun cotton results in fabric with a softer feel and higher durability. Tubular construction. Back neck taping. 1x1 rib knit collar. Name label. 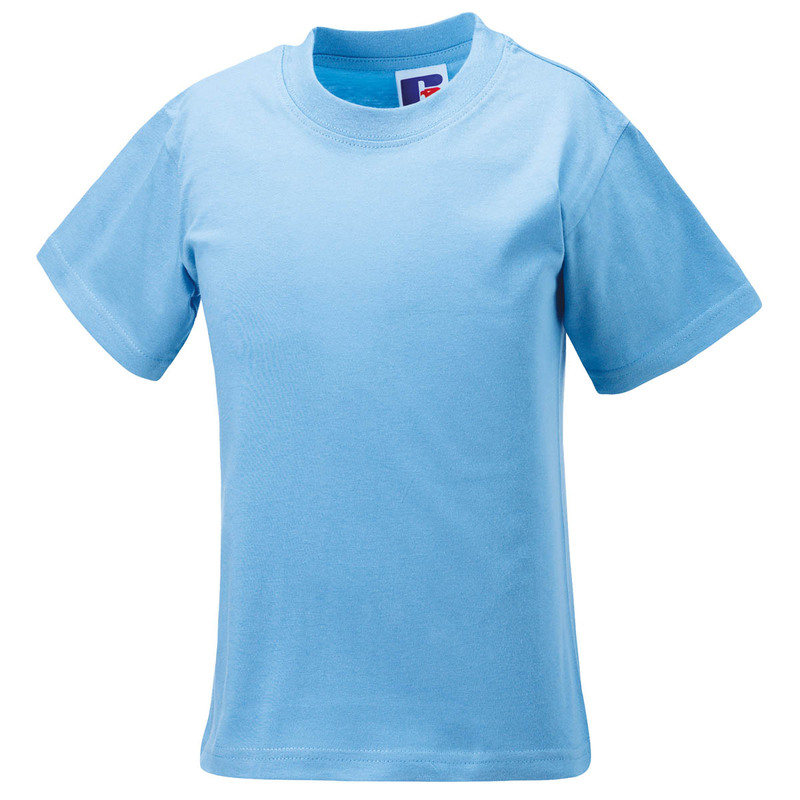 Particularly dense and stable fabric as a base for high quality decoration on a lightweight t-shirt.